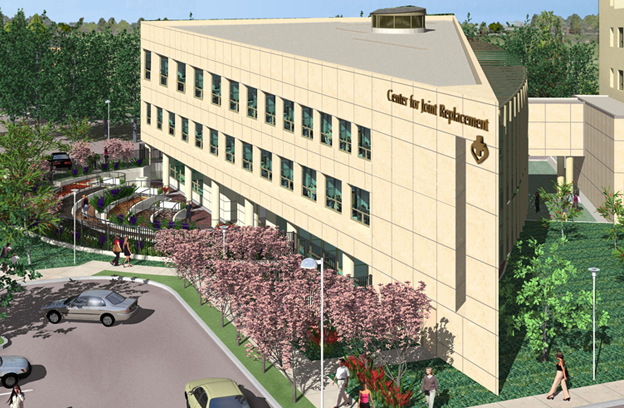 The new Center for Joint Replacement facility is on the Washington Hospital campus, east of the main Hospital. 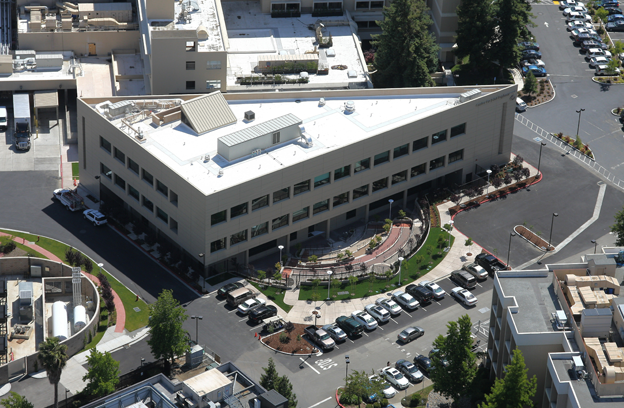 The three-story, 20,000 square-foot replacement building consists of 40 private patient rooms. A beautifully landscaped therapy garden and special side-walks and curbs were constructed to help patients with their post-operative rehabilitation. 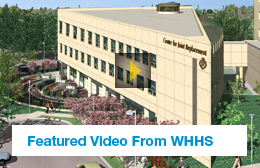 Washington Hospital Healthcare System Center for Joint Replacement has become one of the West Coast’s leading joint replacement programs and has been a pioneer in minimally invasive hip and knee replacement surgery. Their new larger, modern facility has been designed to further enhance patient care.